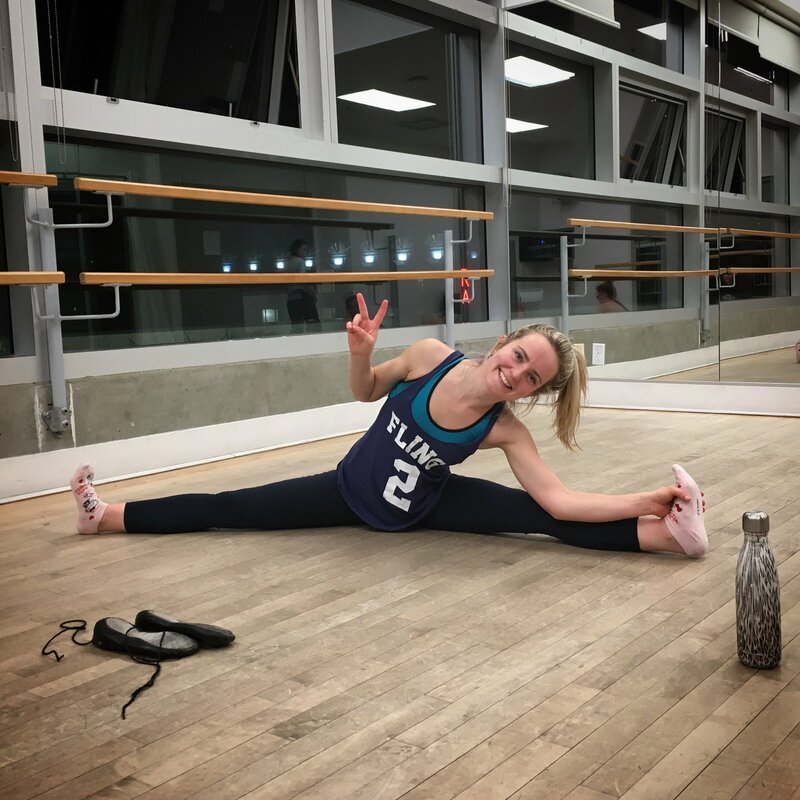 It's no secret that we love a good cultural mashup and this season we've had the pleasure to present three of our existing favourites and one new creation! In the past month we've revised our Bhangra, Taiko and Serbian fusions with the Royal Academy of Bhangra, Onibana Taiko and Skud Zavicaj. We brought both the Bhangra and Taiko fusions to the BC Highland Games in Coquitlam on June 16 and were guest performers at Skud Zavicaj's year-end show June 29 at the Cultch Theatre in East Vancouver. If you missed all of those, you can still catch us perform our Taiko Highland fusion a the Powell Street Festival at noon on Aug 4th! 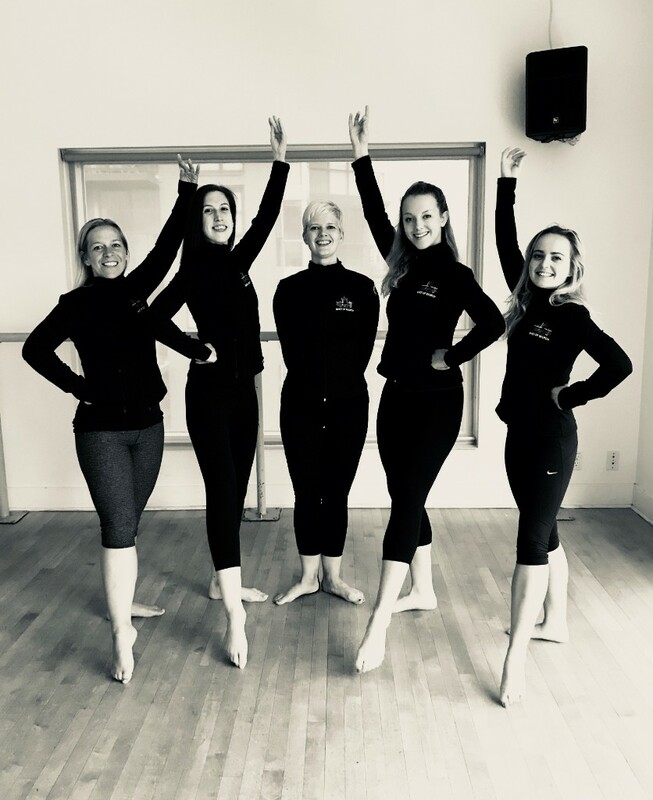 "Our goal in creating a collaborative fusion is to stay true to the integrity of each cultural art form, but to play with the commonalities in order to create something new and exciting" says SoS Van artistic director Susan Nase. 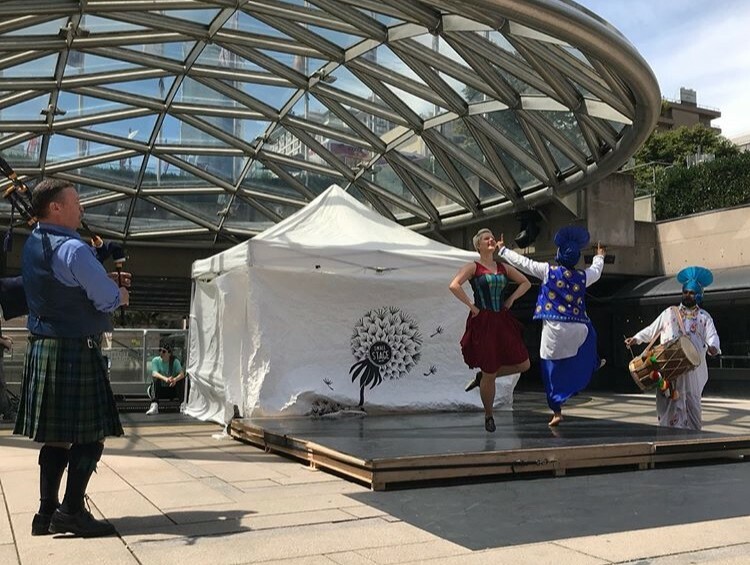 The newest of our fusions was created for Small Stage's Summer Series on Robson and included live music with bagpipes and dhol. See the video HERE! 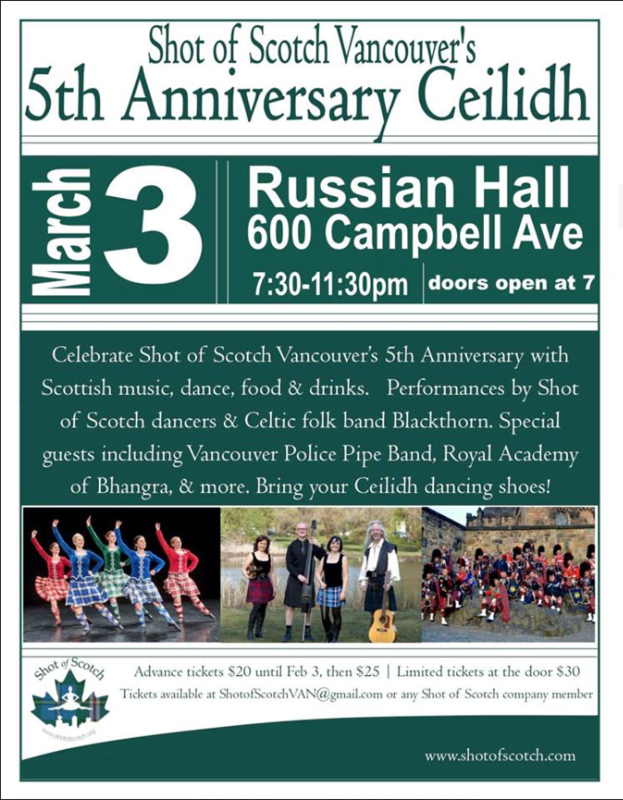 Celebrating 5 Years of Shot of Scotch in Vancouver! What a tremendous evening we had celebrating our 5th Anniversary on Mar 3, 2018! 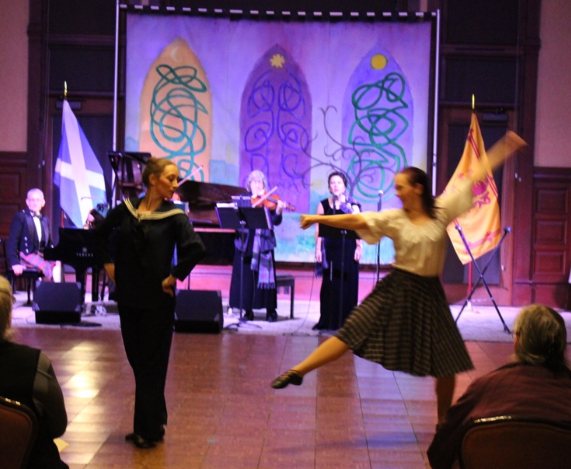 Our ceilidh was sold out well in advance and was packed with dance, music, laughter, friends and love. Wow - what a night! 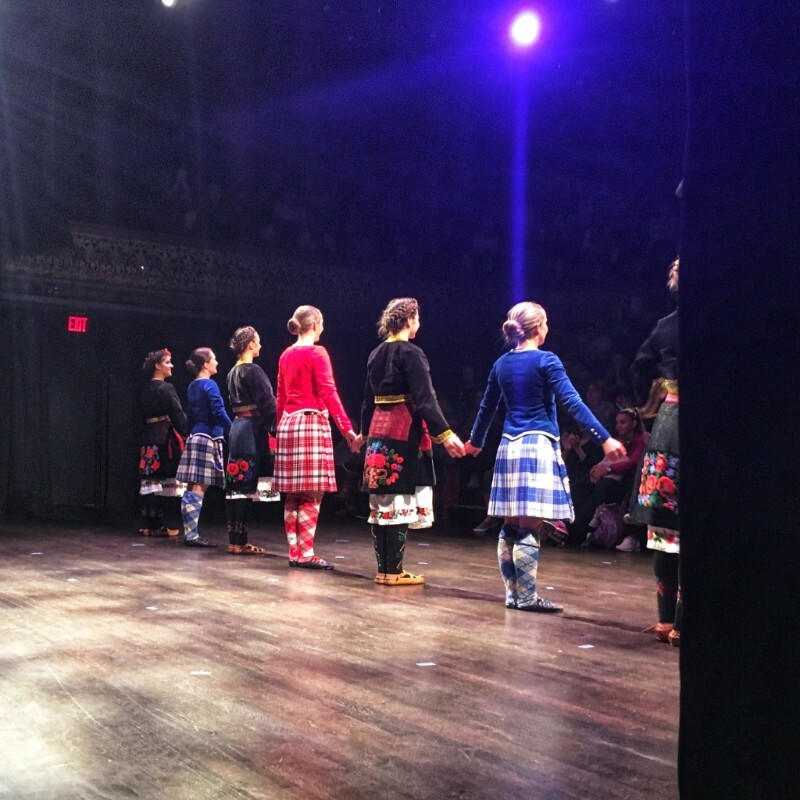 We are so grateful to have had so many guest performers join us for the evening including Blackthorn, the Vancouver Police Pipe Band, the Royal Academy of Bhangra, Onibana Taiko and Alison Moen who led us all in ceilidh dancing. 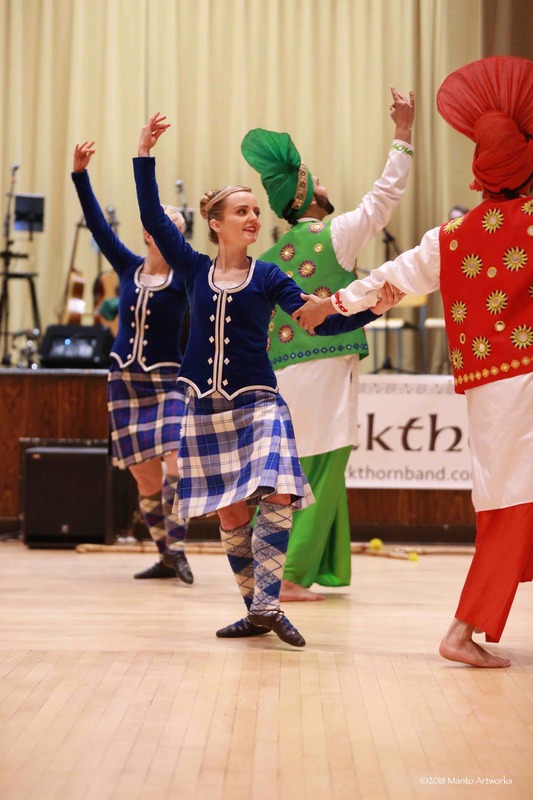 Thank you to everyone who came out to our ceilidh, to all of our tireless volunteers who helped it to run so smoothly, to Manto Artworks for capturing so many beautiful moments from the evening on camera, and to all of our supporters who have helped us in so many ways year round to become the company we are today. 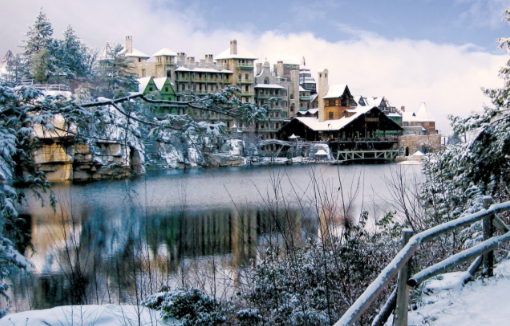 We couldn't do this without you - THANK YOU!! Cheers to 5 years!! Click HERE to see our photo gallery of the evening! 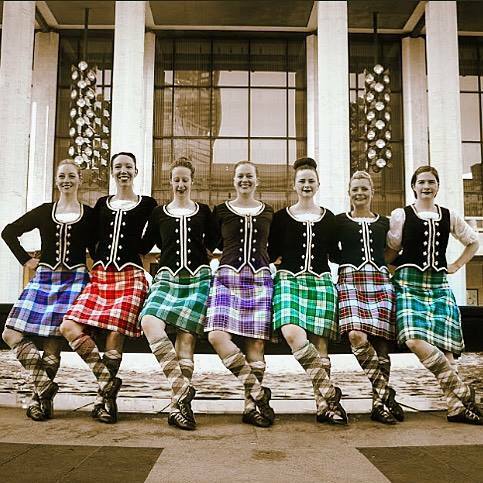 Tartan Week in New York City: Are you ready? The 20th anniversary of Tartan Week in NYC is fast approaching and Shot of Scotch NYC can’t wait for the festivities to begin! 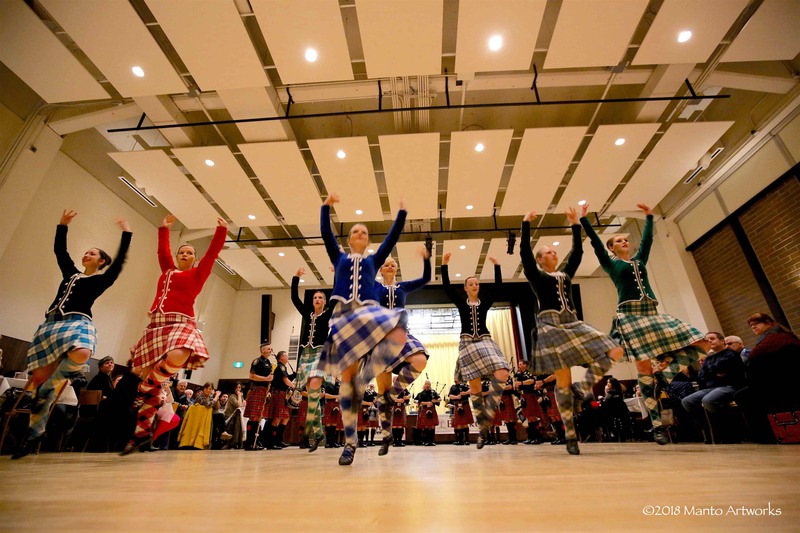 This year, we will be performing at the Pre-Parade Ceilidh on Friday, April 6th, and at Bryant Park before the parade on April 7th. 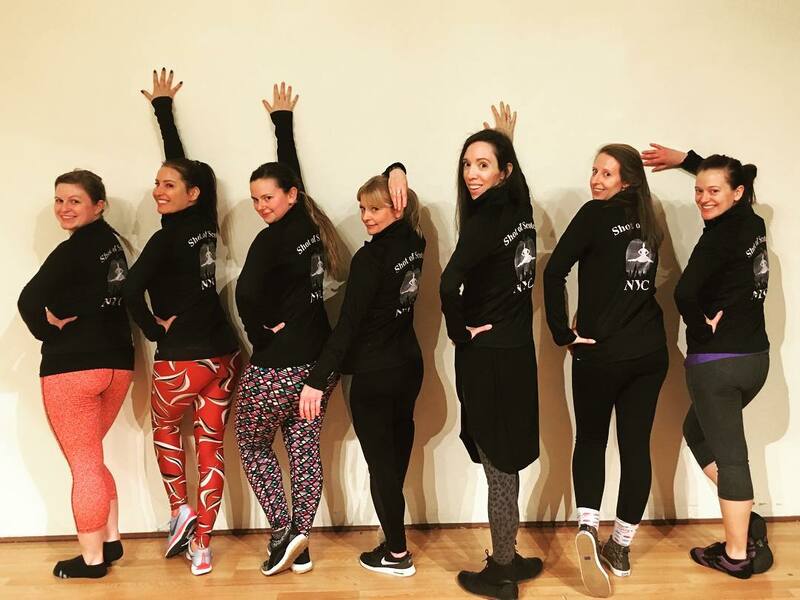 And of course, you can catch us in the parade on 6th avenue on the afternoon of April 7th, sharing our love of Highland dancing with the people of New York City and people from around the world! Tartan Week started in 1998 after the United States Senate declared April 6th National Tartan Day, a day to celebrate Scottish culture. 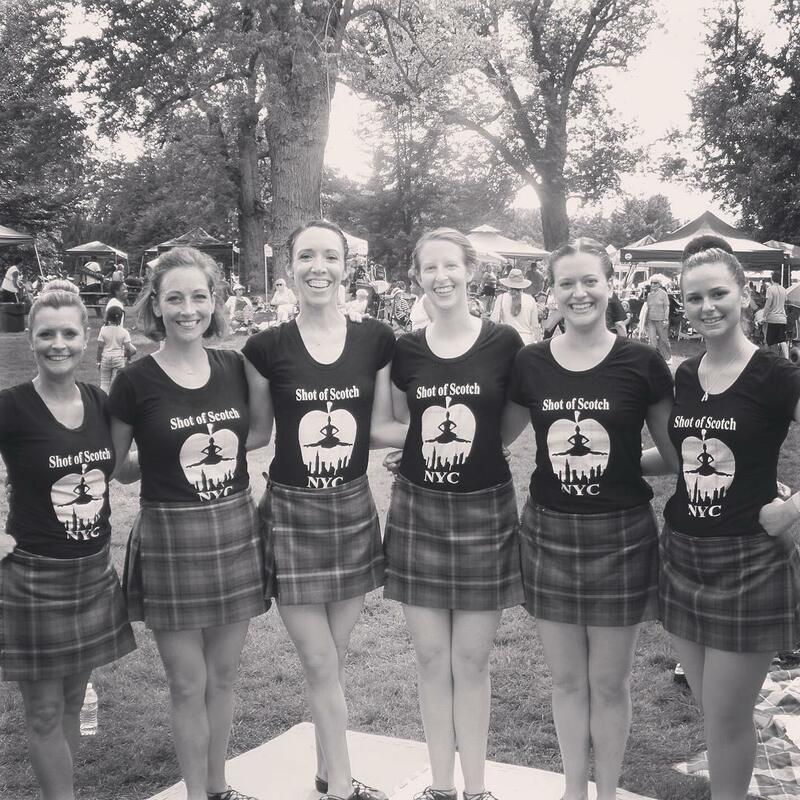 Since then Tartan Week has grown to include many events throughout New York City to celebrate the music, dance, and other parts of Scottish culture. 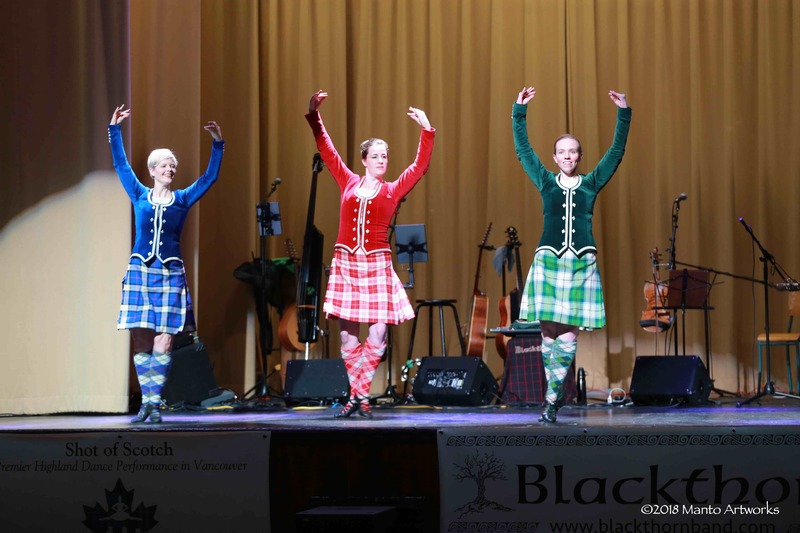 This year some of these events will include things like ceilidhs, book signings, author talks, teas, whisky tastings, genealogy research help and other exciting events. 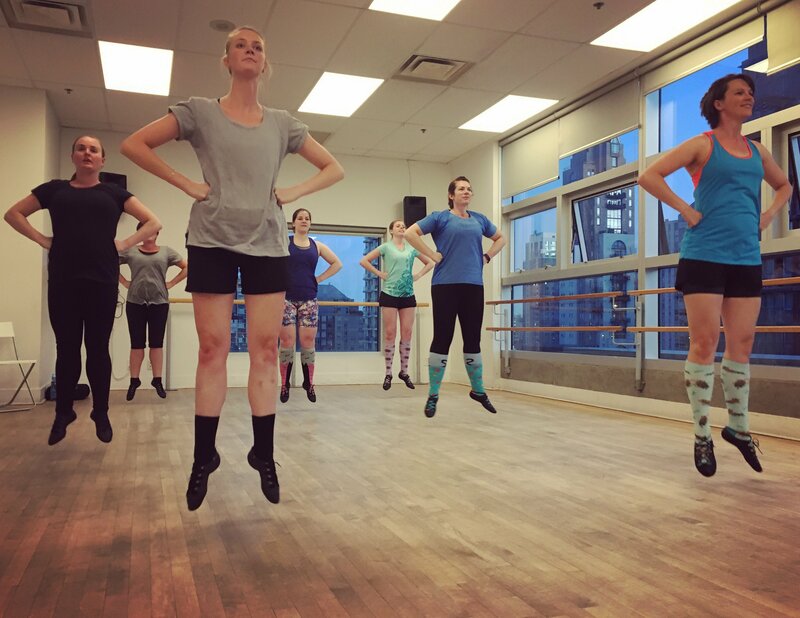 If you’re in the New York City area be sure to stop by and see us dancing! 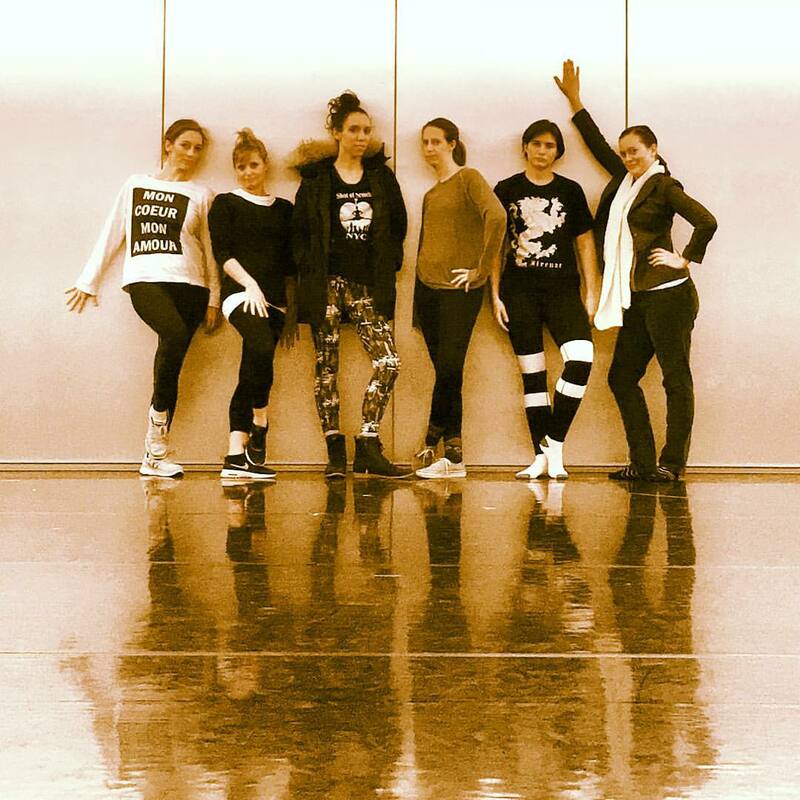 NEW Absolute Beginner Workshop coming SOON! 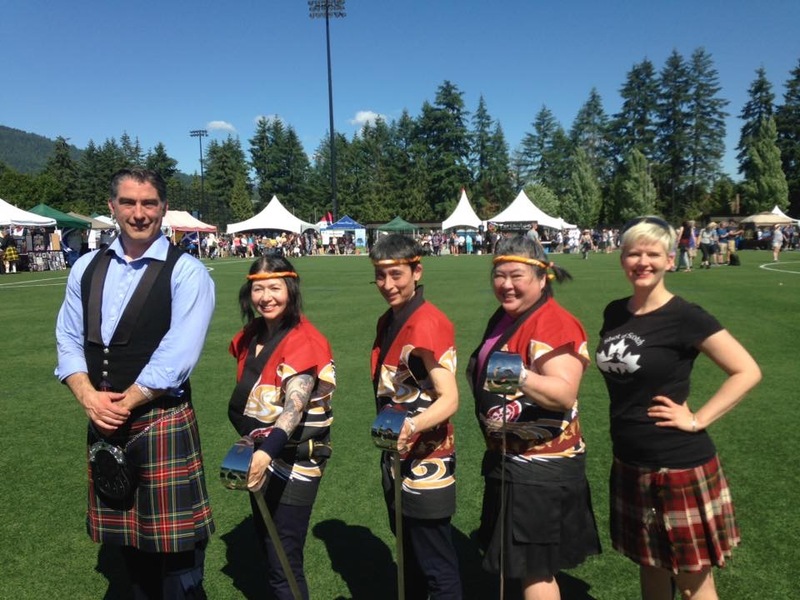 Public Events - Apr 6 & 7, 2018: SoS Vancouver visits NYC for Tartan Week!!! “Never give a sword to a man who can’t dance."